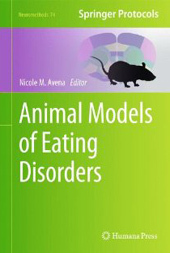 Dr. Nicole Avena's groundbreaking research has shed tremendous light on food addiction, obesity, and eating disorders. Her accomplishments have been lauded by the New York Academy of Sciences, the American Psychological Association, and the National Institute on Drug Abuse. 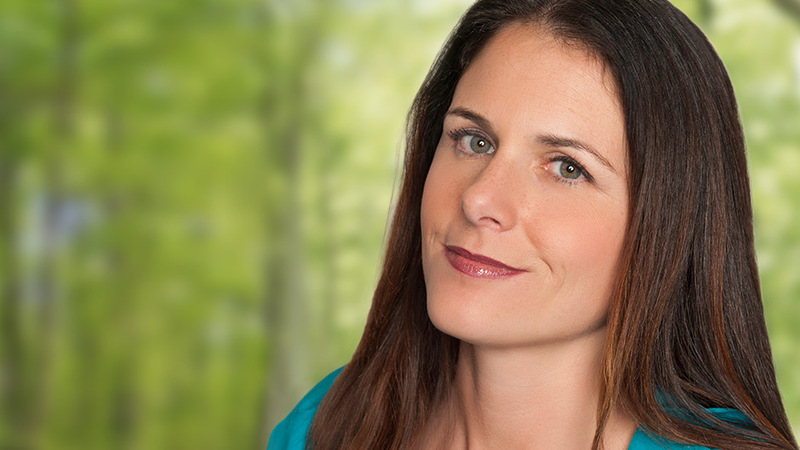 Dr. Nicole Avena is a research neuroscientist and expert in the fields of nutrition, diet and addiction. A recognized pioneer in the field of food addiction, her seminal research work jump started an exciting new field of exploration in medicine and nutrition. She is also an expert in diet during pregnancy, and childhood nutrition. Widely published as a researcher, Dr. Avena has credits in over 90 scholarly journal articles on topics related to diet, nutrition and overeating, and frequently presents her research findings at scientific conferences and university symposia. Her research achievements have been honored by awards from groups including the New York Academy of Sciences, the American Psychological Association, and the National Institute on Drug Abuse. She has received research funding from the National Institutes of Health and the National Eating Disorders Association, among others. Dr. Avena’s book, Why Diets Fail (2014, Ten Speed Press) reviews the research on food addiction and provides a way in which people can remove added sugars and carbohydrates from their diet. Her second book, the best-selling, What to Eat When You’re Pregnant (2015, Ten Speed Press) provides mom’s-to-be with nutritional advice on what to eat to ensure they and their baby are healthy. Her forthcoming book, What to Feed Your Baby and Toddler (May 2018, Ten Speed Press), covers nutrition for babies who are just beginning to eat, and offers science-based advice and practical tips on how to get your baby to eat healthy foods, including vegetables. A sought-after speaker, Dr. Avena has been lauded by her colleagues and the public for her ability to explain complex scientific principles and research findings to a lay audience. She regularly makes public speaking appearances to discuss her research and discoveries throughout the United States, Europe and Asia. She is regularly asked to speak to special-interest groups, industry groups, and schools. 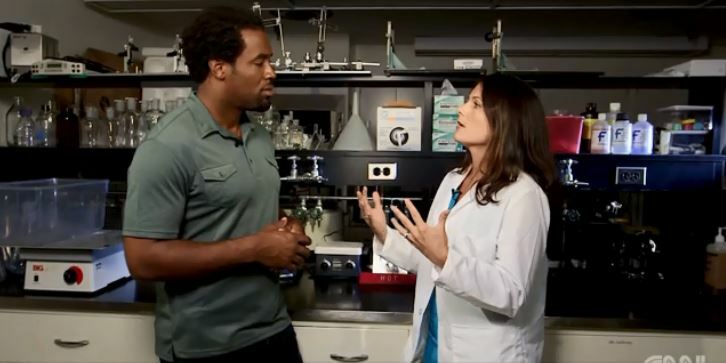 She regularly appears on the Dr. Oz Show, and she has also appeared on shows such as The Doctors and Good Day NY, as well as many local news programs including FOX5 San Diego, KTLA, WGN, and the local NY stations. Her work has been featured on the cover of National Geographic, as well as in Time Magazine, Bloomberg Business Week, The New York Times, Shape, Men’s Health, Harper’s Bazaar, and many other periodicals. She has a TED-ED talk, How Sugar Affects Your Brain, was ranked #2 most watched with over 7 million views. Her video has been praised by educators and public health groups. She consults for many policy groups, pharmaceutical companies and baby-food manufacturers. Currently, Dr. Avena maintains a blog on Psychology Today called Food Junkie, which explains relevant research findings in an accessible way. She also blogs for The Huffington Post. Dr. Nicole Avena received a Ph.D. in Neuroscience and Psychology from Princeton University, followed by a postdoctoral fellowship in molecular biology at The Rockefeller University in New York City. How do highly-caloric and palatable foods hijack the reward system in the brain? 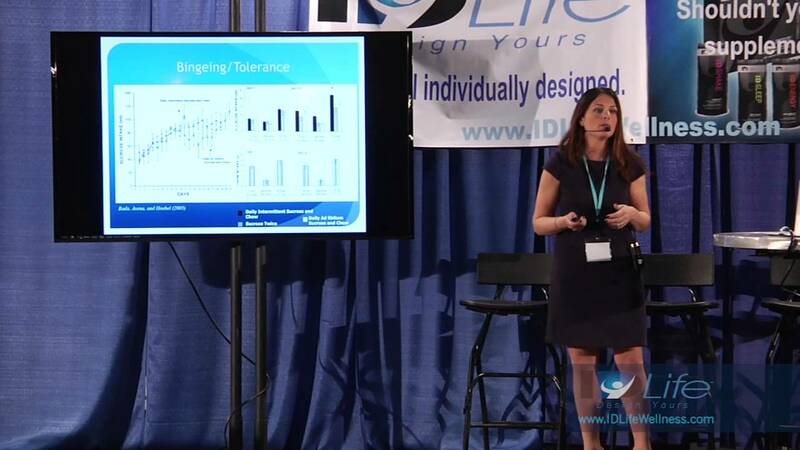 In this seminar, Dr. Avena presents the science behind food addiction - which may result in excessive overeating and obesity that is resistant to traditional dieting. She suggests ways to avoid and recover from these addiction-like eating behaviors. Attendees will walk away with a better understanding of food cravings and addiction, and be equipped with the tools to devise coping strategies. In this lecture and interactive discussion, Dr. Avena presents the psychological principles (emotional, social and cognitive) that underlie eating behavior and how psychology can easily (and often without us knowing) lead us to eat in ways that are unhealthy. An understanding of this process will allow attendees and their organizations to avoid unhealthy eating patterns and make sensible food choices. Obesity is the second leading cause of preventable death in the USA. Kids are at the greatest risk for developing not just obesity, but life-long diseases such as diabetes and metabolic syndrome. Despite coaxing and education, many kids still prefer to eat unhealthy food. In this lecture and discussion, Dr. Avena explains the dangers of obesity in youth into adulthood, and explores some of the common psychological and nutritional mistakes that parents make raising their children that can inadvertently promote unhealthy eating, and offer solutions on how to fix them. In this fun, interactive seminar designed for school children (K-8 or high school), Dr. Avena teaches kids about science and nutrition all in one. She helps children to see why healthy eating is essential to be their best (both in the classroom and on the playing field). Through games and creative animations, children learn about basic brain and body systems, and also learn about what is in our processed foods. This presentation comes with additional materials on nutrition and the body that can be used by teachers and parents. We know that what baby is exposed to in the womb and at a young age can have long-term effects on their health, but did you also know that the foods baby is exposed to can also have an impact on their health and food preferences later on? This invaluable lecture helps unravel the genesis of unhealthy eating among children and adults. The first 1000 days of life (from conception through Age 2) is a critical time frame in which development and growth occurs. Dr. Avena explains the science behind how foods consumed during pregnancy can have long terms effects on the baby, and how exposure to certain types of foods early in life can help create health eating behaviors for later on. New research shows that when you're eating for two, your diet can have profound affects on your baby. In this smart and easy-to-follow guide--which also features simple and delicious recipes--Dr. Nicole Avena tells moms-to-be how to give their babies a healthy start in life by eating foods that support baby’s development and keep mom feeling nourished and satisfied. A copy of this book should be on every pregnant woman’s bookshelf. You can kick the sugar, and Dr. Avena's plan is going to help you do that. Sugar, fat, salt—a daunting combination. Avena and Talbott do an excellent job of analyzing the role that sugar plays in the obesity epidemic. Why Diets Fail describes the new science of sugar addiction and teaches us how we can use it to beat cravings and overeating—even in our modern food environment, which is plagued by sugary, hyperpalatable fake food. This book teaches you not only to think differently about how you eat, but also shows you how to do it.